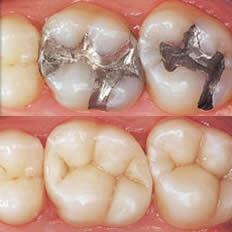 1] Biologically More acceptable by our body.The harmful side effects of Mercury present in Silver fillings are Not present. 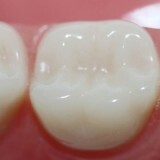 3] Chemical bonding assures longer life and reduced chances of Failure. 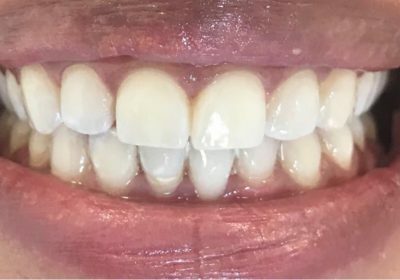 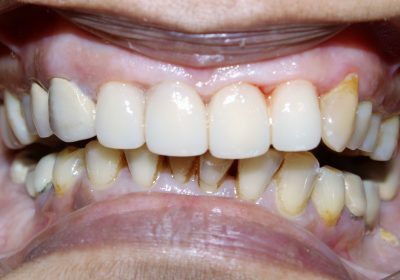 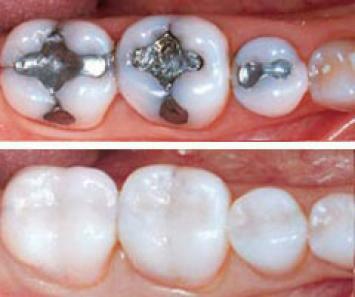 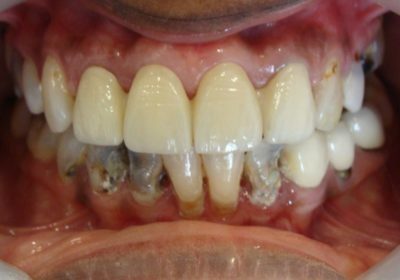 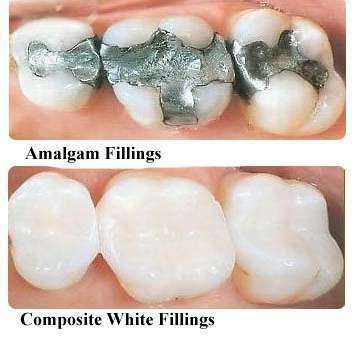 4] Cosmetically far superior to ugly Silver Fillings.